Dr. Sohail Ebady, M.D. 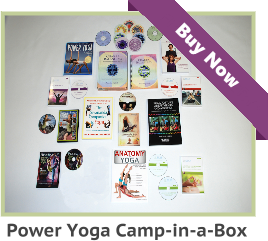 has been a yoga teacher for 21 years and hypnotherapist for 20 years. As he recognized the need for these seemingly separate sciences to be intertwined he created the Patanjali Institute to impart Yoga Teacher Training in combination with Hypnotherapy training to students who wish to become effective healers. When we work towards achieving our highest goals, frequently we must also change the way that we usually do things. If this is the case in your life, you may be experiencing an underlying resistance to doing things a new way. However, doing things in a different way will ultimately produce different results than you have experienced in the past. Additionally, the nuance of balancing well in this Yoga posture by pulling your external focus and muscular energy into your core, will also help you to viscerally feel what it is to be aligned and grounded in the center of your own being. As you practice this Yoga posture, fine tuning your physical balance and centering your mental awareness will help you to strengthen your capacity to manifest your sankalpa, or divine purpose, in the coming months. You will notice a considerable improvement in your mental focus and general athletic ability. After a short period of time, many yoga practitioners notice how their body posture and inherent ability to move increases. 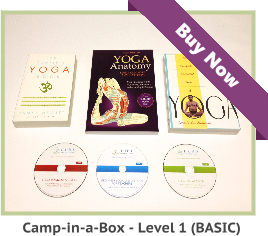 No single book, video, website or Yoga instructor certification course can give you all the answers. So, what do we do? The answer is continuing education and research for life. At the very least, our minds will be sharp well into old age. No matter how many years you teach, or how many yoga teacher certifications you have, beginners will have fresh viewpoints about this practice he value so deeply. Listen to them patiently and you will learn more about yourself as you master patience from within. Sometimes, a Yoga instructor is like the conductor of an orchestra. The many minds of our students are multi-tasking, but we want to bring them into the moment and into their practice. As you may have learned during yoga teacher training: Good minds do not always think alike. 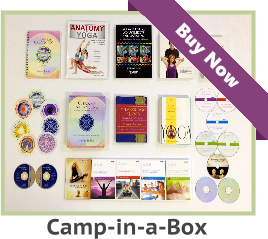 Teaching a Yoga class is a unique experience, and every class is different. The range of students, along with their comfort and ability levels will obviously vary. As Yoga teachers, we learn to make Yogic methodology an accessible activity for people, no matter what his or her fitness levels are.